This compact snap on reader integrates an OCR-B swipe reader for the Machine Readable Zone (MRZ) of a passport with a contactless RFID reader to communicate with the embedded chip in ePassports. Functional with all variants of the Motorola MC55/65/67, the reader can be used to provide an electronically generated passenger manifest. 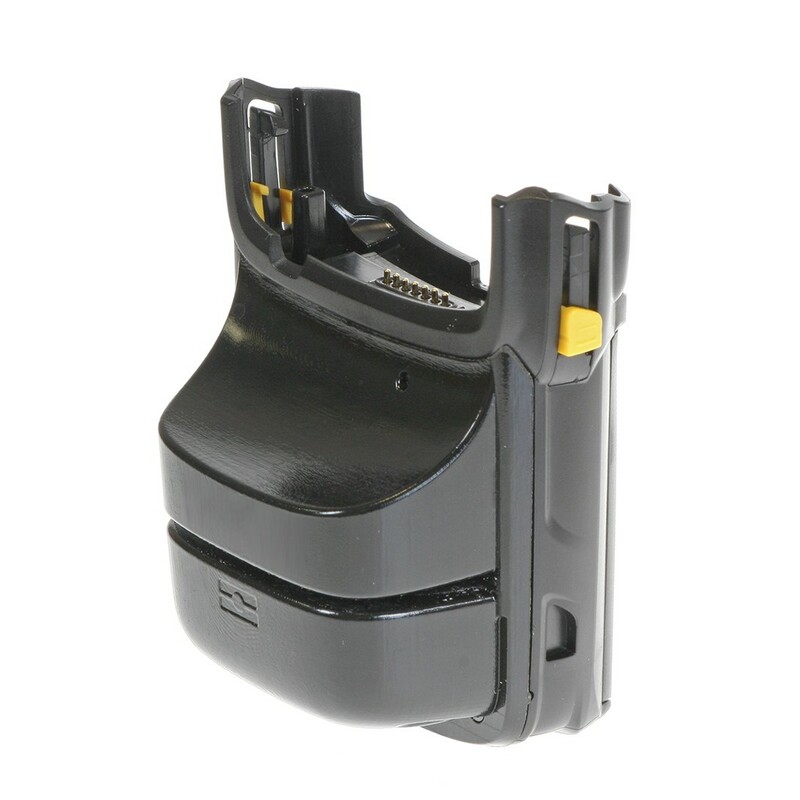 The small snap on device can be semi permanently attached to the Motorola MC55/65/67 whilst retaining compatibility with single slot charge cradles.